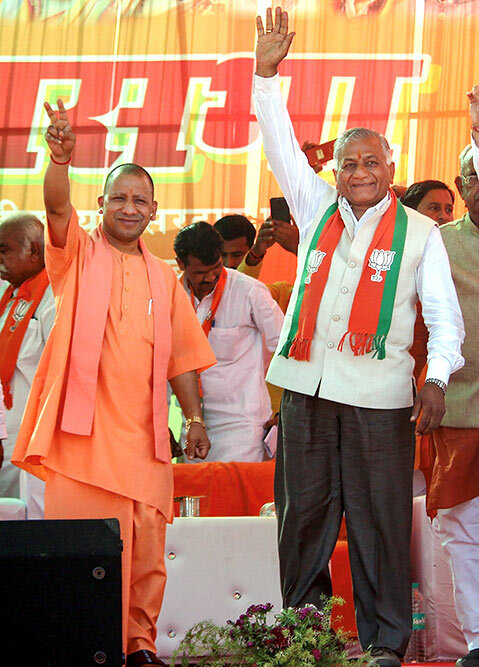 Uttar Pradesh Chief Minister Yogi Adityanath with Union minister V K Singh during an election rally, ahead of the Lok Sabha polls, in Loni, Ghaziabad. 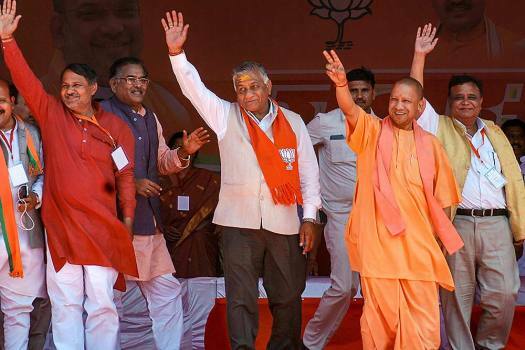 Uttar Pradesh Chief Minister Yogi Adityanath waves at the supporters at an election rally in support of BJP candidate VK Singh, ahead of the Lok Sabha elections, in Ghaziabad. 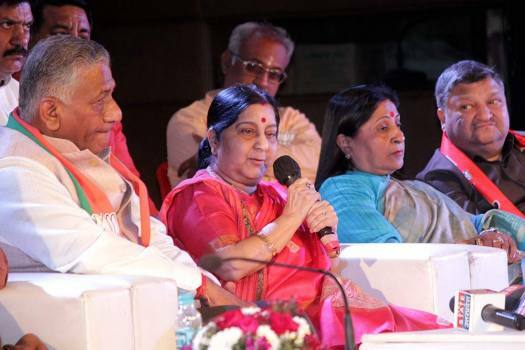 External Affairs Minister Sushma Swaraj during an election campaign for BJP candidate VK Singh (L) in Ghaziabad. 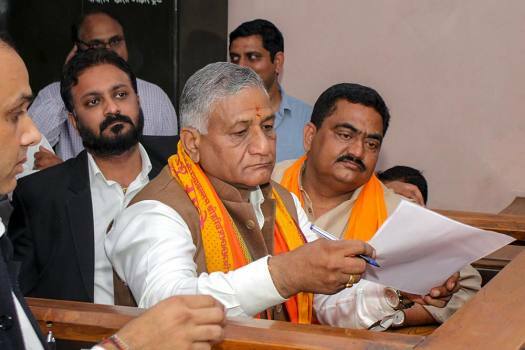 Bharatiya Janata Party (BJP) candidate General VK Singh files his nomination for the upcoming Lok Sabha elections, in Ghaziabad. 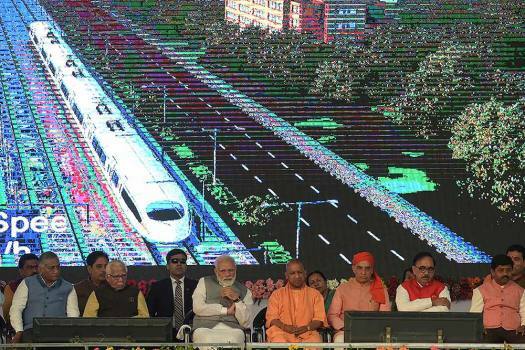 Prime Minister Narendra Modi at the inauguration of Dilshad Garden-New Bus Adda section, an extension of the Delhi Metro's Red Line, in Ghaziabad. 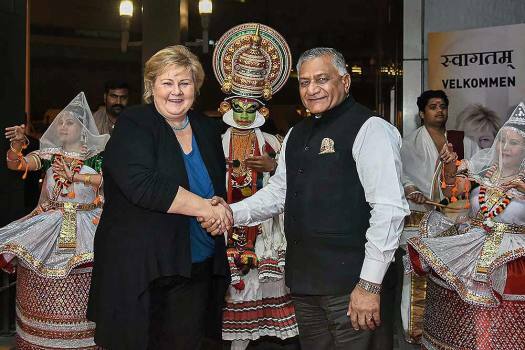 Norwegian Prime Minister Erna Solberg shakes hands with the MoS for External Affairs VK Singh, on her arrival, in New Delhi. 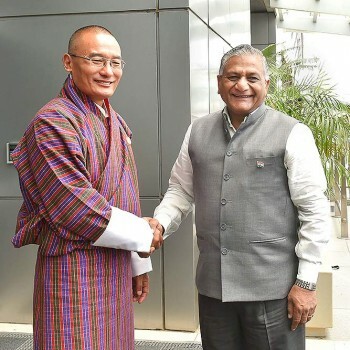 Bhutan Prime Minister Dasho Tshering Tobgay being greeted by Minister of State for External Affairs V K Singh upon his arrival, in New Delhi. 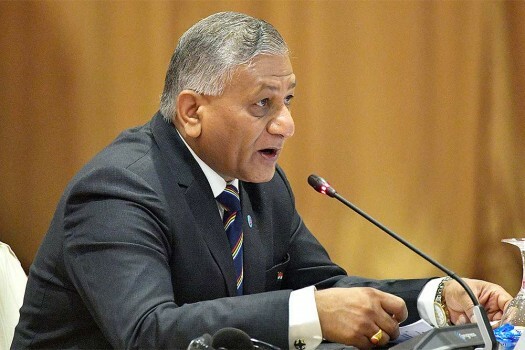 The former Army chief called student leaders accused of involvement in "anti-India" protests as "jonk" (tapeworms) and took aim at the media for referring to terrorists as "militants", claiming such things do not happen in Israel. 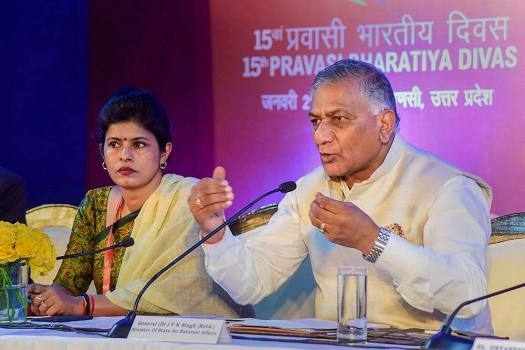 Union minister V K Singh on Wednesday used a mosquito metaphor to address the debate on casualty figures in the Balakot air strikes and asked if he was expected to sit and count how many he killed at night or sleep in comfort. 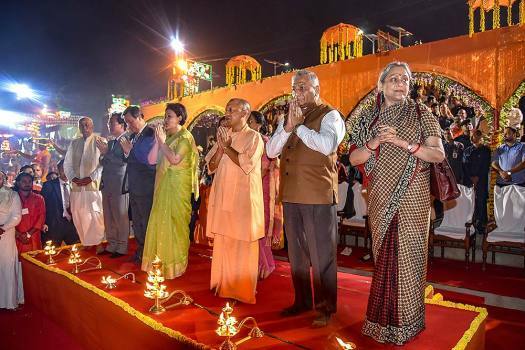 Expressing distress over the tragedy, perhaps the first reaction from a BJP minister, he said we have failed her as humans. 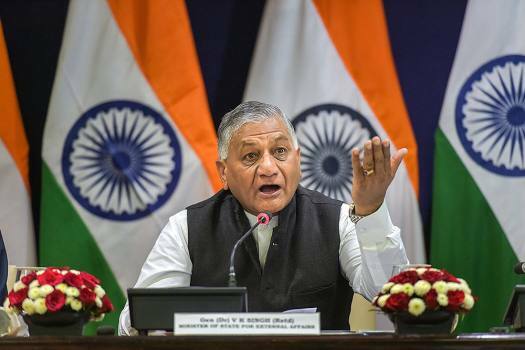 Fazed by repeated media queries pertaining to the ex-gratia, Singh hinted that no announcement will be made today. 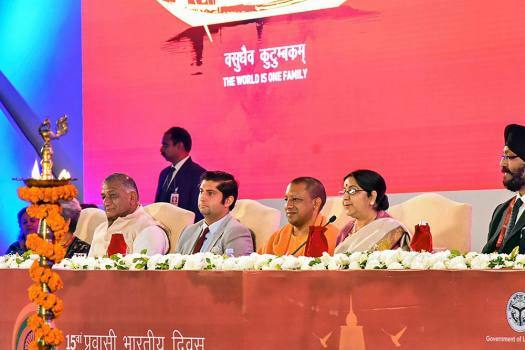 Sushma Swaraj had informed the Rajya Sabha members in the Parliament that the 39 Indian nationals, who went missing in Mosul in 2014, were killed by the terror outfit Islamic State (IS). "Please Stop Wasting This Country's Time"? 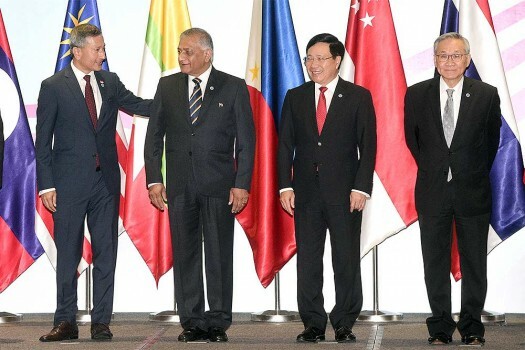 ?The coup was a laughable story in 2012, it is a laughable story today.?..? 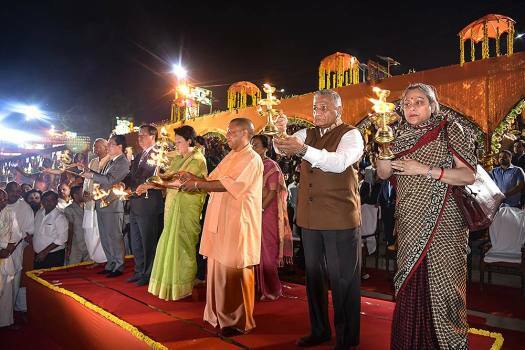 Much to the delight of the Pakistani hosts, a large number of Indians turned up to celebrate Pakistan’s National Day in Delhi. I have said many many things but the media caught on the one word, ‘Presstitute’. 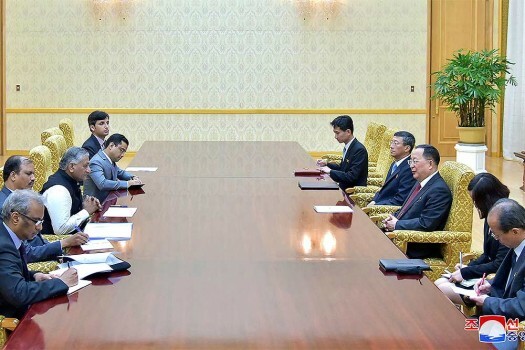 Is The Coup Finally Upon Us? The Indian army has stayed out of politics, till now. Gen V.K. 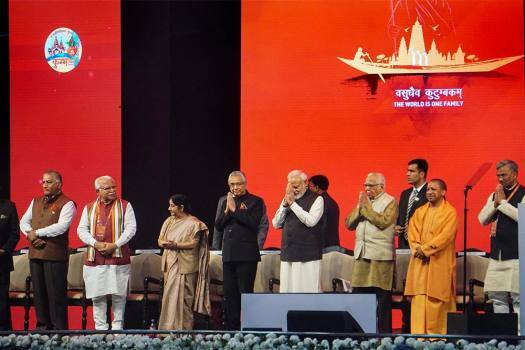 Singh’s entry will muddy the tradition. 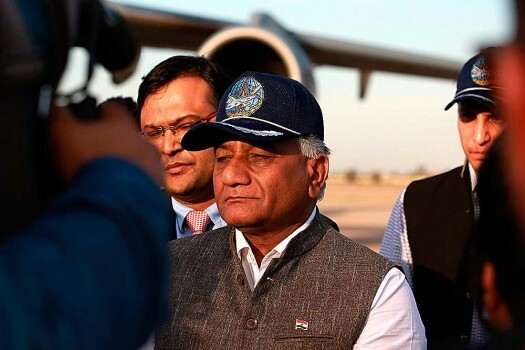 In early September, the former army chief spoke to NDTV, addressing questions on the TSD. 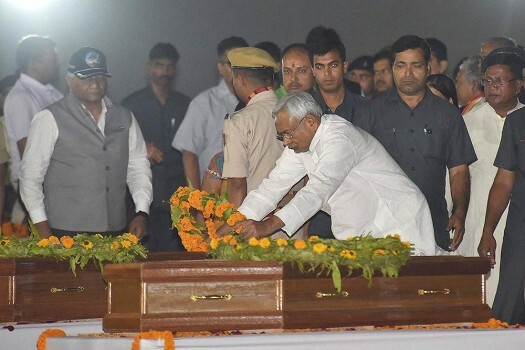 Sadder still is the ex-chief’s attempt to besmirch the institution he led not so long ago. Knight Errant, Bit Too Errant? India is in protest mode, for tough laws and tough rulers. What if we get what we want?